Revisiting Nightcrawler to write this piece was tough. When I first saw the film, my predominant feeling was revulsion. I was disturbed. But thinking about it now, that’s an interesting choice for a film to make. This, along with recent events and their unfortunate reflections in the media in the UK, got me thinking about the relationship between journalism and ethics. Journalism does one of two things – creates unity or deepens distance. Since journalism doesn’t happen in a vacuum, we’re encouraged to sympathise with white heteronormative, abled men and taught not to see those outside of these strict parameters. So back to Nightcrawler. It’s no coincidence that Jake Gyllenhaal’s character Lou is a dead-ringer for the mentally unhinged lone wolf we so often see in the media when a white person commits a crime. His character is eerily well-executed, from his styling – short sleeved shirts that cut off awkwardly at the elbow, what a psycho – to his make-up which darkens the space between his heavily lidded eyes to his unkempt eyebrows. Louis Bloom is aggressively polite, he doesn’t respond to the anger or irritation that is aimed at him throughout the film and it’s jarring. The hyperviolence of the film feels gratuitous and unnecessary, and the emotional manipulation that we see play out is extremely disquieting. But doesn’t real news do this? Think of how media in the UK showed firefighters crying following the devastating Grenfell tower fire, or the interviews of those affected as they watched their home and those they shared it with continue to burn. …he is constructed as what he actually is, an extremist. Nightcrawler’s resounding message is “If it bleeds it leads”. And that is the most interesting thing the film does, rather than single Lou Bloom out as an anomaly, a true lone wolf, instead he is constructed as what he actually is, an extremist. Everything Lou does, others around him are doing but he takes it that one step too far. We’re shown this visually at first as Lou happens upon an accident swarming with police and press. From here we watch him show up at scenes of accidents and personal disasters getting that bit closer than the other members of the media. The story escalates gradually during the first half of the film, almost keeping the audience on board with Lou. We can understand what he’s doing and why, even if we don’t agree. But then he starts to actively manipulate the news. 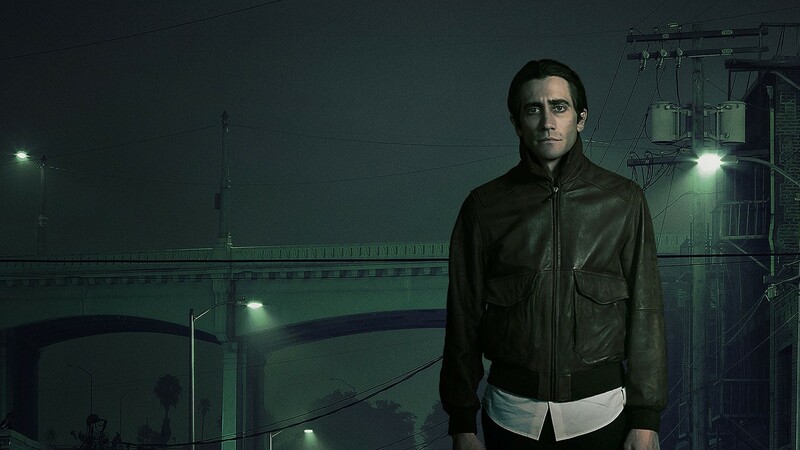 Nightcrawler delves deep into the way TV news creates a narrative to keep people watching. Nina (the morning news director) outright tells Lou that they are only interested in certain (white, affluent) victims and to play up urban crime creeping into the suburbs. When Lou brings the station his footage of a burglary with the victims still inside the house, face down and bloody, only one person objects, and questions the ethics of Lou’s footage throughout the film. But he is young, white and speaking from a privileged position whereas Nina doesn’t have that luxury. 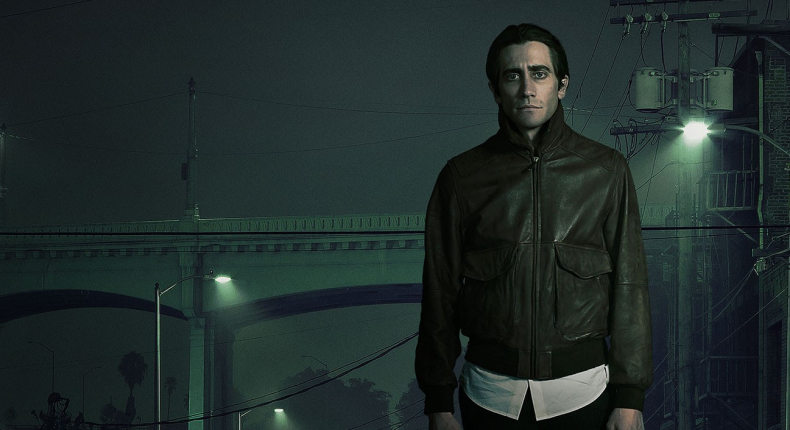 Exploitation and vulnerability are major themes in Nightcrawler. As soon as Lou gets the slightest advantage, he finds himself a homeless, jobless and desperate sidekick to abuse for barely any pay. Rick is played by Riz Ahmed, and it’s no coincidence that the British Pakistani actor doesn’t make it to the end of the film. At first, Lou is reliant on Nina to get paid for his ‘work’ but he soon finds a way to exploit her too, using her age and tenuous position with the network to blackmail her into performing sexual favours. 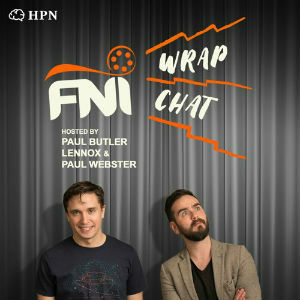 After Gyllenhaal’s character manipulates a shoot-out that gets his partner killed, he is questioned by a female officer of colour who figures out exactly what he’s done. But as is too-often the case in real life, white men are less likely to see consequences so rather than any kind of sentence or charge, Lou gets even more success. He goes from a shady two man operation with a crappy camera to running 3 news vans with all the shiny equipment to go with them. We’re rarely shown the underbelly of journalism on film, and if we do see the more questionable journalistic methods it is always in service of the greater good, maybe catching a killer or exposing a crooked politician. The news will often present itself as fact, and films about journalism usually follow hardy reporters pursuing the truth no matter the danger or sacrifice. Nightcrawler explores an industry in crisis, exploiting devastating crises to boost ratings and creating space for people like Lou Bloom to thrive. Refreshing isn’t a word I’d use to describe this film but it’s definitely compelling to watch the framing narratives at play behind ‘the truth’.